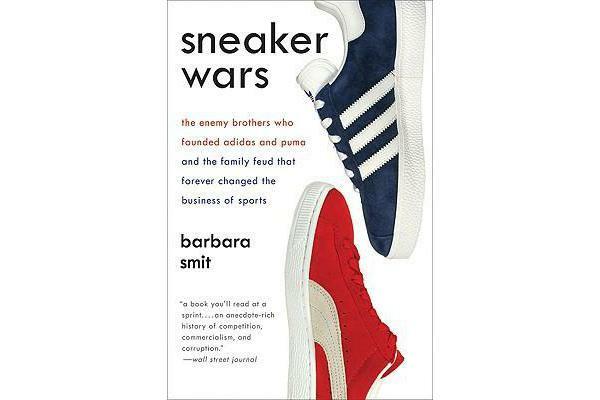 Sneaker Wars is the fascinating true story of the enemy brothers behind Adidas and Puma, two of the biggest global brands of athletic footwear. Adi and Rudi Dassler started their shoe business in their mother’s laundry room and achieved almost instantaneous success. But by the end of World War II a vicious feud had torn the Dasslers apart, dividing their company and their family and launching them down separate, often contentious paths. 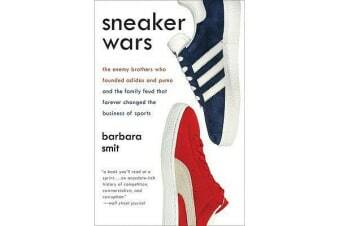 Out of the fires of their animosity, two rival sneaker brands were born, brands that would revolutionize the world of professional sports, sparking astonishing behind-the-scenes deals, fabulous ad campaigns, and multimillion-dollar contracts for pro athletes, from Joe Namath to Muhammad Ali to David Beckham.